Great business opportunity! Located at the corner of Hwy 15&13. 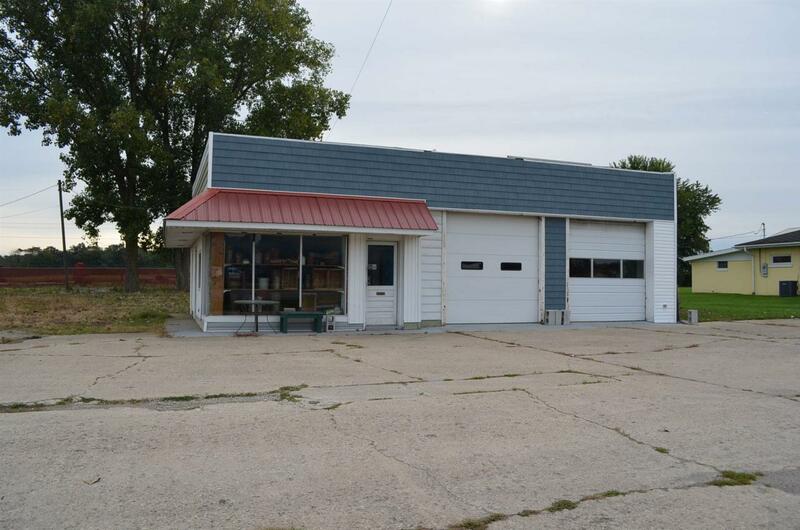 Property 1188 sq ft featuring large open area with garage door access, office area and restrooms. Abundance of easy access parking. Updates include newer furnace, electrical and plumbing.